Laser Resurfacing Treatment for Asian Skin? The main risks of laser resurfacing Asian skin is the risk of post inflammatory hyperpigmentation (PIH) and eventual hypopigmentation. CO2 lasers have a greater risk of post inflammatory hyperpigmentation and hypopigmentation than do Erbium lasers. Thinking of a facelift for 2018. In Singapore a chemical peel is typically done in an office-based procedure room or outpatient surgical facility. What to expect, Before the procedure, our doctor will clean your face and might cover your eyes with ointment, gauze, tape or goggles. He or she might also protect your hair. 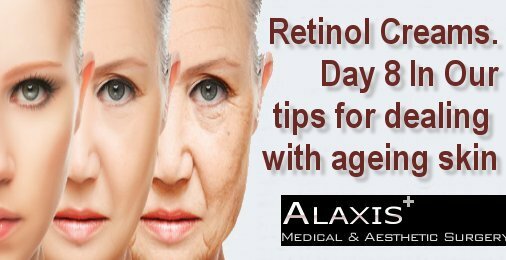 A host of over-the-counter products claim to help fight wrinkles. 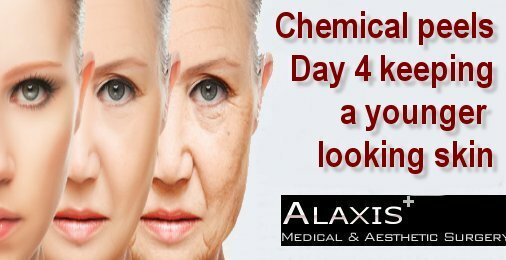 No one likes looking older…which is why we spend billions of dollars every year on over-the-counter products, prescription creams and fillers, and, most drastically, cosmetic surgery. 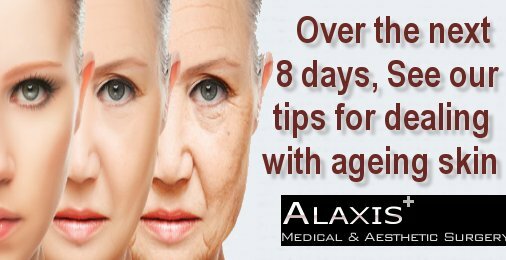 Over the next 9 days we will be postings articles which will help keep you better in formed. There are only three things you really need to remember.